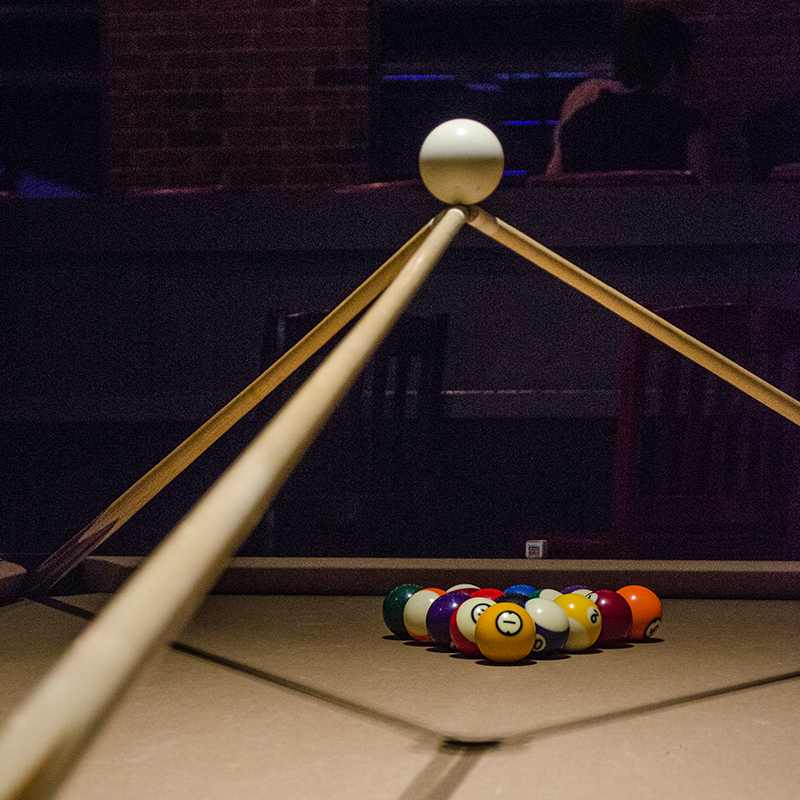 There’s no more waiting for your quarter to come up. 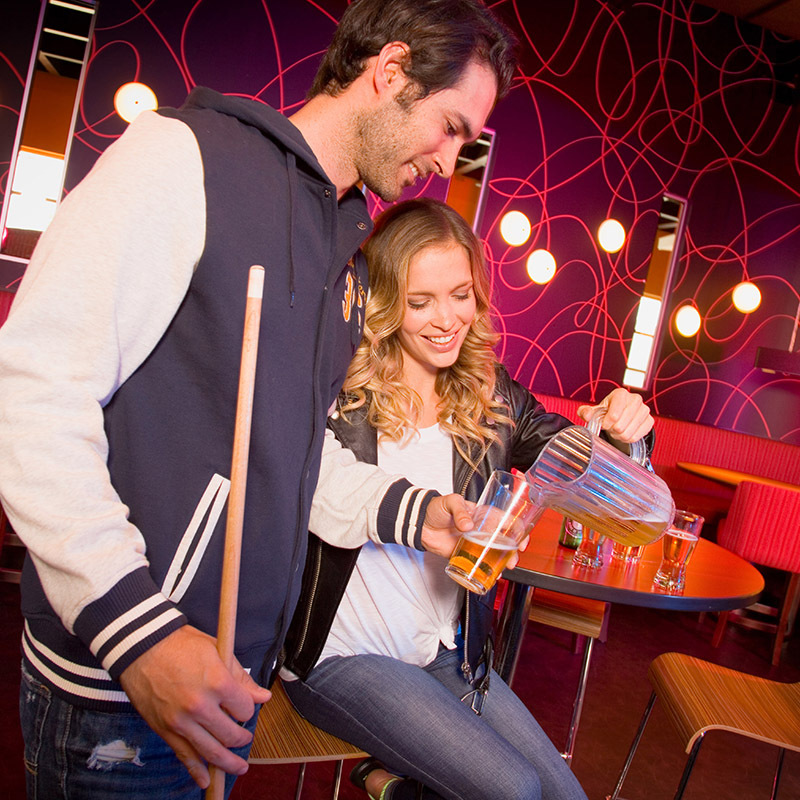 With eight top of the line gold crown billiards tables booked by the hour (or less) you and your friends can play as long, or as little, as you want. 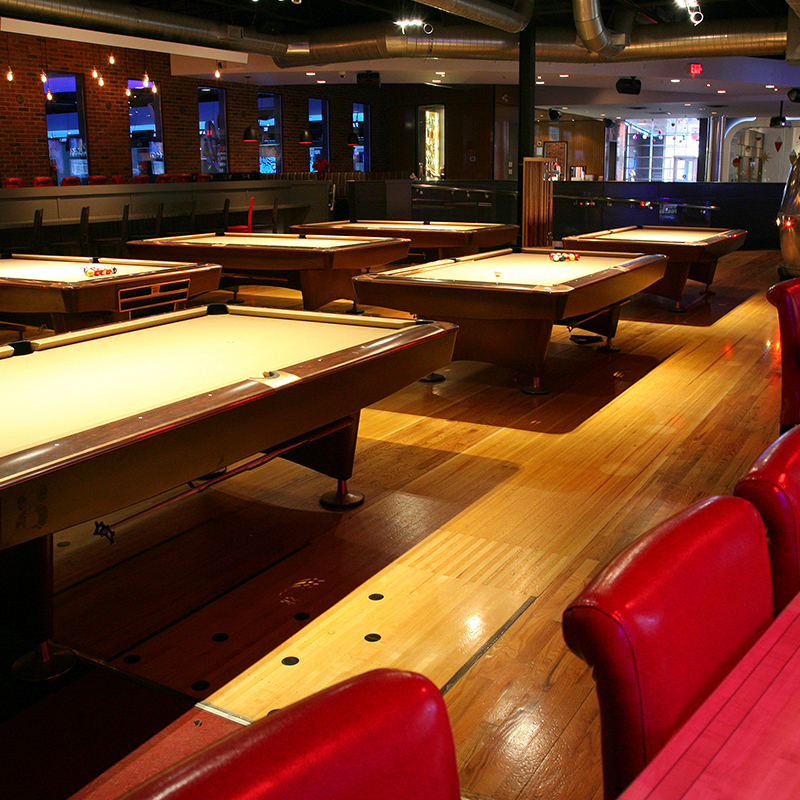 Palasad’s roots just happen to be in the world’s coolest past time. 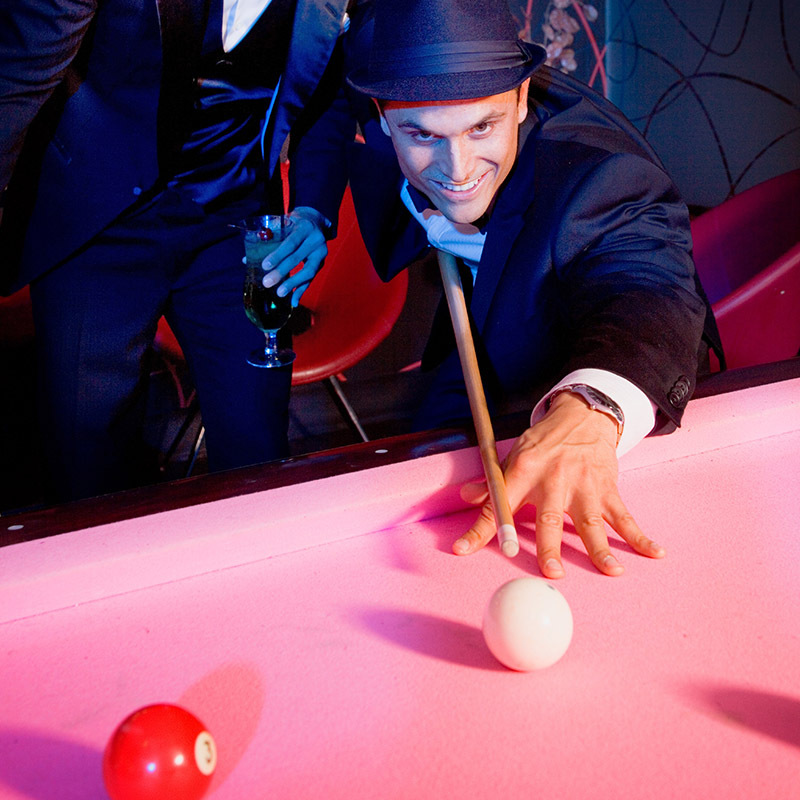 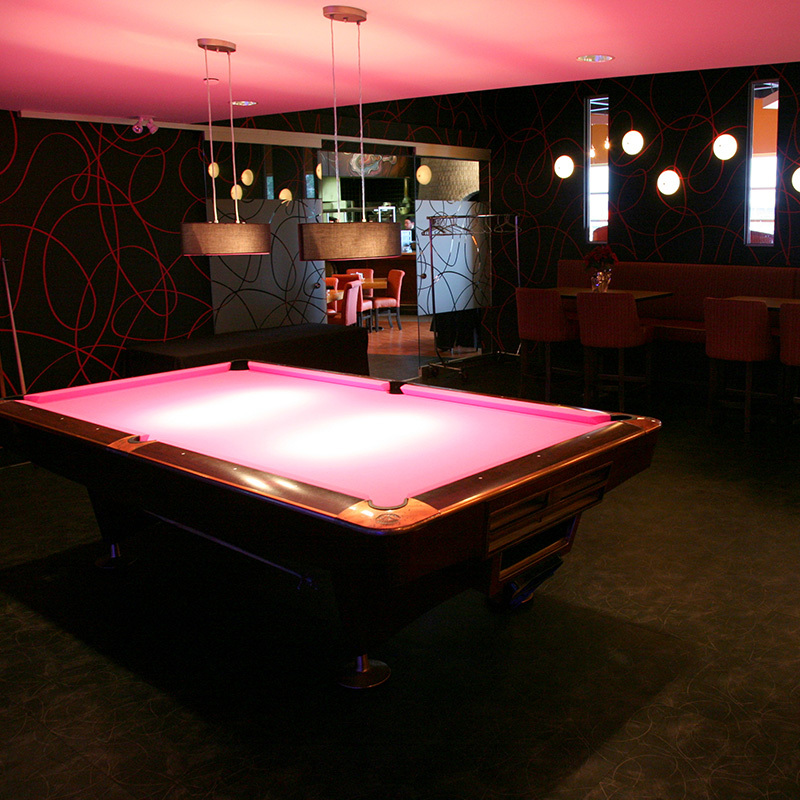 Both locations feature billiard lounges as well as private rooms with pool tables for group events. 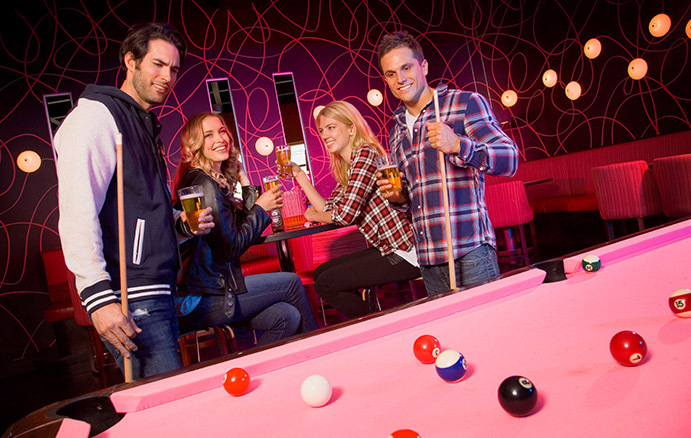 One of our favourite things to do as a family on the weekends is rent out a couple of Palasad’s billiard tables, order some food and drinks and have a fun filled night surrounded by a fun relaxing energy that Palasad provides.